Successfully Added Surface Climbing RC Car with Lights (Black) to your Shopping Cart. 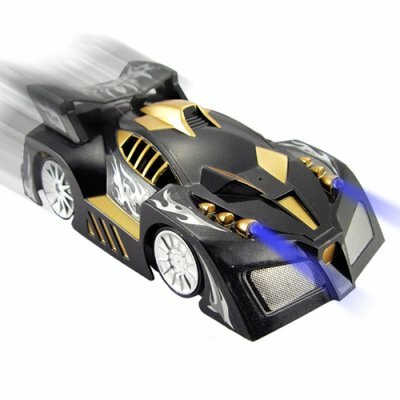 Surface climbing RC car with lights (Black). Get ready to drive upside down!